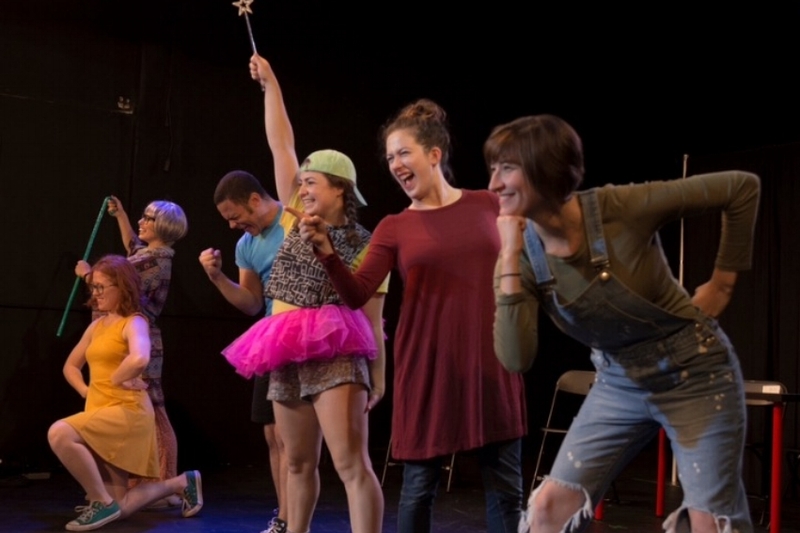 Founded in 2016, Rebel Playhouse is an educational children's theater company, committed to empowering, educating, and entertaining our audiences. We hope that by presenting productions that challenge normative thinking and look at the world outside the box, we will ignite imaginations and encourage creative exploration for children and adults alike! Sign up with your email address to stay tuned for exciting news!